Ssangyong Tivoli XLV Running Costs, MPG, Economy, Reliability, Safety | What Car? 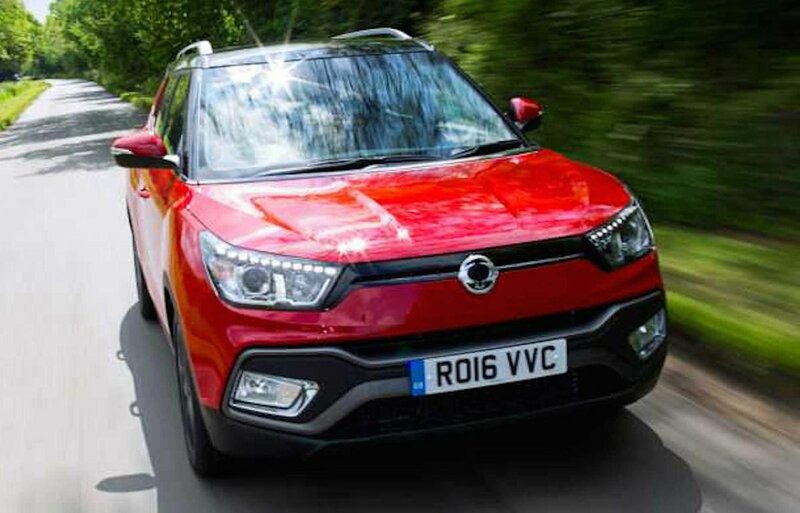 Despite the fact that the XLV isn’t the best car to drive, it is impossible to ignore the fact that any XLV is many thousands of pounds cheaper to buy than an equivalently powerful, similarly well equipped Qashqai, Kadjar or Yeti. Keep the XLV as cheap as possible and there's good reason to consider buying one, and, as such, we’d recommend going for the two-wheel-drive model without an automatic gearbox in the sole ELX trim. The XLV will be fairly cheap to keep on the road too; claimed fuel economy is competitive even if the two-wheel-drive model’s range-best of 117g/km CO2 emissions isn't that impressive next to its rivals. The fact that the XLV won’t hold its value as well as those same rivals has to be taken into consideration, too. Still, the XLV does come well equipped with leather seats, climate control, sat-nav, keyless entry and seven airbags all included. It also comes with one of the longest standard warranties available at five years with no mileage limit, which will make a big difference to private buyers with an eye on costs. It also gets decent standard safety equipment, including lane-keeping assist, lane departure warning and autonomous emergency braking (AEB).